Whether you’re doing your first steps in getting ready for college or gearing up your final year, it is more than probable that you will seek for a painless way to save some cash every single week. Personal finance management is a crucial skill you may not have gained during high school. But you don’t need to be an economics whiz or take up business courses to develop it. It is always a smart idea to harness the power of technology to increase the saving. 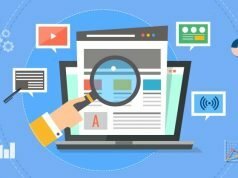 Since too many apps and tools can create somewhat of an information overload, you can pick out a few ones out of this list of 7 recommendations and give them a try. 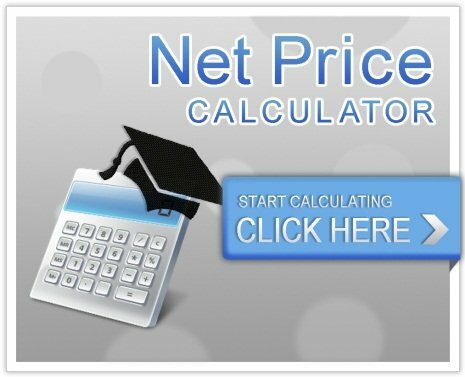 With a Net Price, you will discover how much a college attendance will cost you. You simply enter the name of a college you’d like to go to, and it helps you estimate the true cost of attending it. This online tool allows prospective students to enter financial information about themselves. You will get to know how much they paid to attend a particular institution in the previous year. Net Price is the sum of money a student pays to attend a school in a single academic year after subtracting scholarships and grants the student receives, as these are the forms of financial aid that a student does not have to pay back. MySuperMarket offers a few savvy shopping tools. It helps to find the best vouchers for each store, find the best deals, and an exclusive feature for mySupermarket shoppers of earning cash back on 100s of products. You make a shopping list and mySuperList tells you how much your basket comes to. It also shows the cheapest places to buy, comparing the prices across 15 supermarkets, such as Sainsbury’s, ASDA, Tesco, Waitrose, and others. 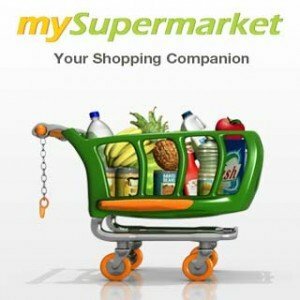 Using MySuperMarket regularly, you will save a meaningful sum of money. The developers promise the users 30% of savings on each shop. Check if you can achieve this result. Mint.com allows you to manage all your finances in one place. The site lets you see all your bank accounts, credit cards, bills, income, and investments so you get a full picture of your spending. Mint has been the gold standard for budgeting apps for some time. It took the top for a few reasons. 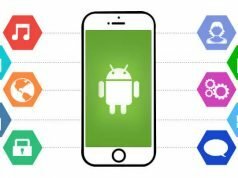 The app automatically updates and categorizes transactions. Users can add their own categories. They split transactions into the purchases made with that cash and set budgets that issue alarms when they start to exceed the limit. You can also set bill pay reminders so you don’t miss payments and credit card fees. Technology has changed the way we cope with academic assignments. Many students get assistance from essay writing services at educational resources. But if you have even the smallest skills in writing academic papers, free apps and tools can be beneficial for you. Ulysses is one of the favorites when it comes to writing academic papers. It has some really useful features to offer. This is a distraction-free tool. It can keep you focused on the writing process. It is suitable for running writing projects of all types and sizes. It is a portable writing tool. You can work on your essay assignment wherever you are and whenever inspiration calls. 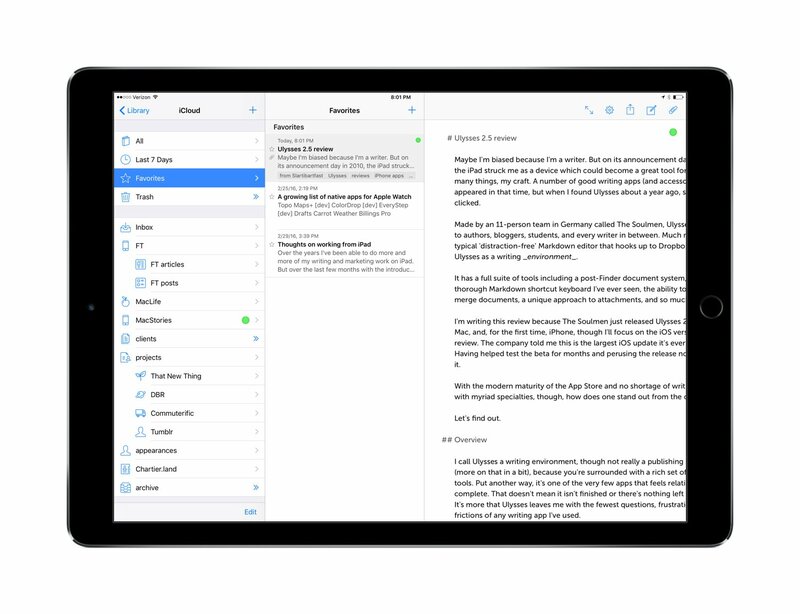 The advantage of Ulysses over the other writing apps and tools is that it can transform your texts into, beautiful PDFs, eBooks, and properly formatted and styled Word documents. It also exports content to HTML and you can use it anywhere on the web. This powerful online money management tool gives you everything you need to plan your budget, stay on track and achieve your financial goals. 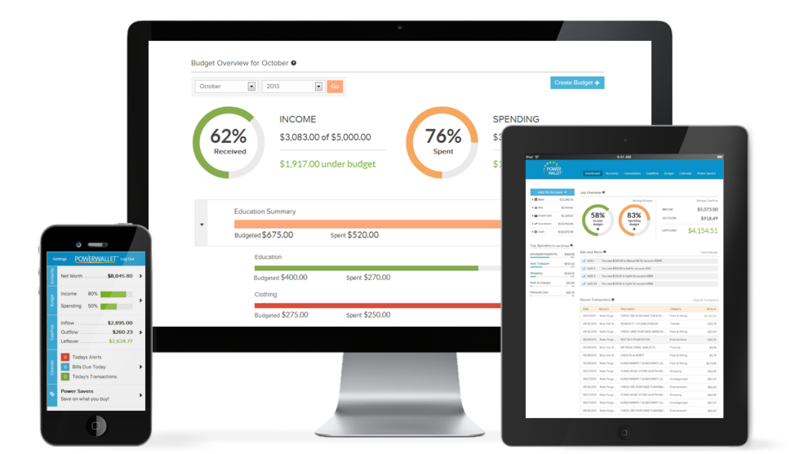 It makes budgeting simpler. You can plan your spending, keep on track, and reach the goals. You can monitor your cash flow in real time, and see what, when and where you spend. This feature detects the spending you can cut back and have some financial reserve. Interactive calendar keeps you up to date on all bills. Schedule alerts for bill payments deadlines and never pay a late fee again! 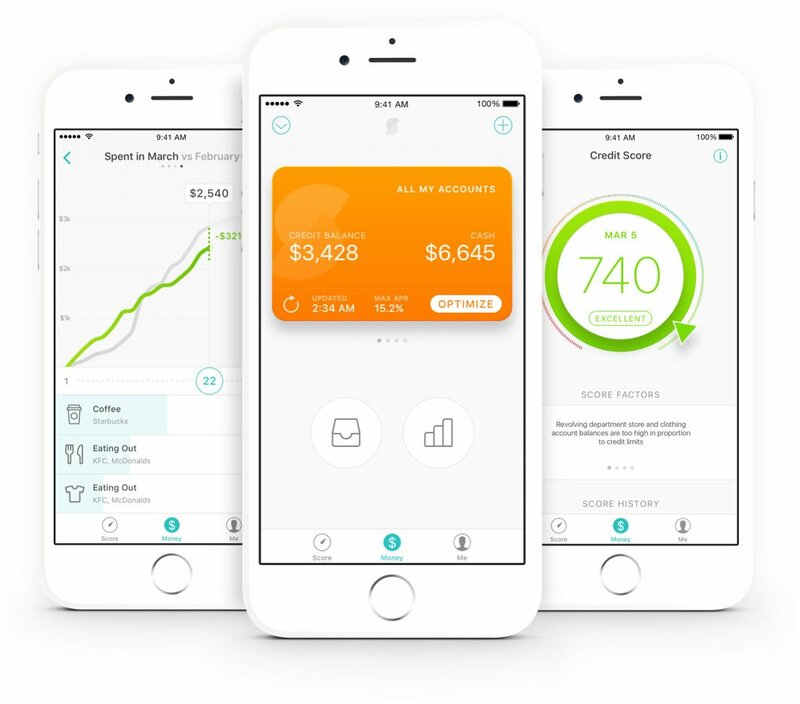 This app enables users to view all accounts in one place, track a credit score and optimize their personal finances. 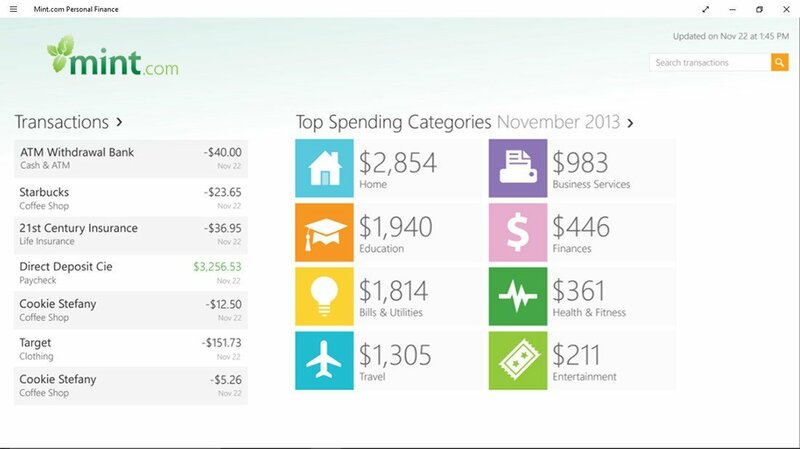 You can track your spending by category over time, see hidden expenses, otherwise known as grey charges, and budget smarter. You see what you’re being charged for all your payments in one convenient place. You get notified when these amounts jump. 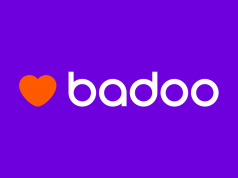 The app also connects you to a larger community of users so that you can see charges that have been flagged by others as sneaky or unnecessary. The developers (BillGuard) emphasize the app’s safety and promise premium identity theft protection. Geolocation feature alerts you when your card is used away from your location in a way that suggests unwanted, unauthorized or fraudulent charges. The site will provide you with all information you need to become a finance-savvy student. You will discover all your options for federal student aid, such as grants, loans and scholarships. You will learn how you can eligible for financial aid to help you cover your college fees. Moreover, you will learn to fill out a Free Application for Federal Student Aid (FAFSA®). You will become more efficient in managing your loans. 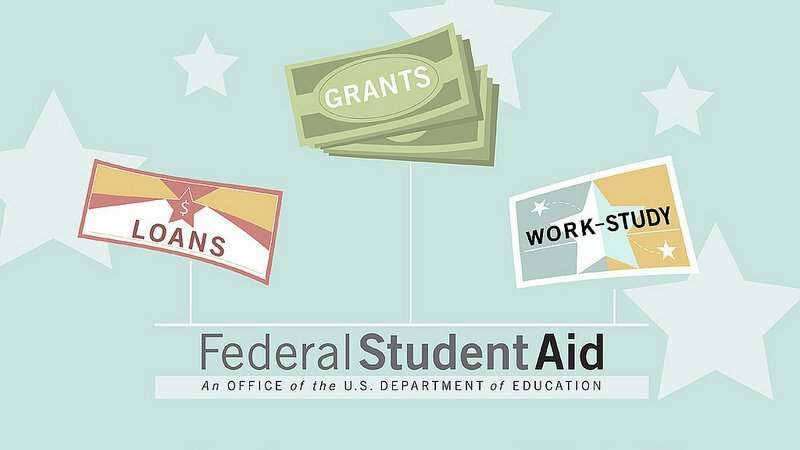 Find out who gets financial aid, how to stay eligible, and how to get eligibility back if you’ve lost it.Studentaid.gov will also provide you with repayment plans, help to avoid default and other problems. It will make it easier for you to get money for higher education. Whether it’s locating the best deals in town or a coupon clipping, these products can help you save cash when you need it the most – as a student. If you can adopt a few of these penny-pinching tools and apps, you’ll find they are pretty painless. Seeing your money go further toward things you really need or want without feeling like a cheapskate is always worth the effort.